Do you use tarot to intuitively plan projects and goals for your business, or do you want to start? 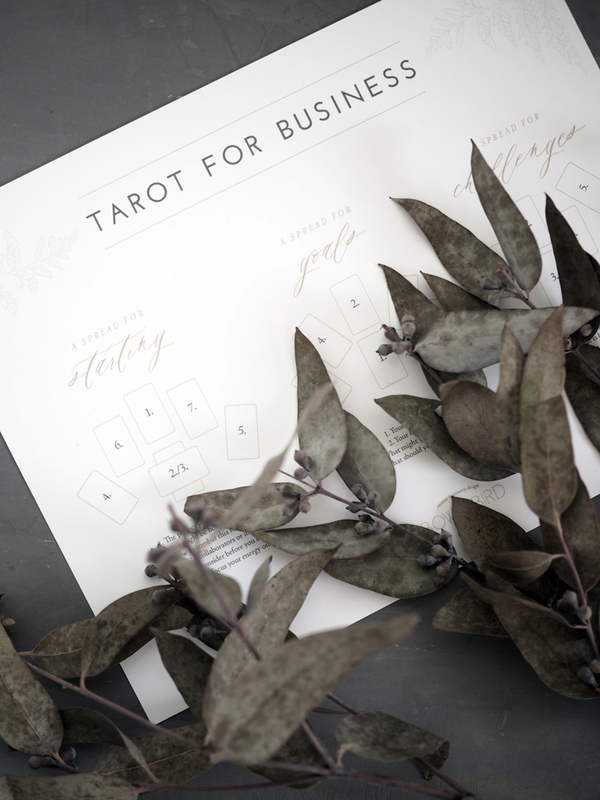 I created these business tarot spreads just for you! 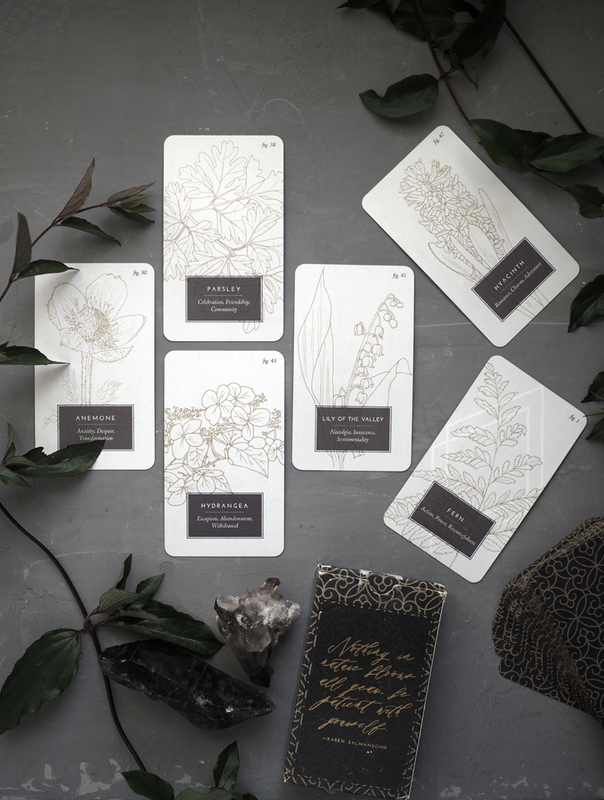 Use these custom tarot spreads to figure out how to start a project, determine goals, or work through business or project challenges. Intuitively align your to-do list with action items to move you towards what you know you need to accomplish, or uncover creative blocks or epiphanies to get fired-up about the next move. Download your free Business Tarot Spreads!